Gentry campground is set at the base of the Gentry fire lookout. 5 campsites can be used for individual sites or booked together for group campsite of up to 75 people. If the fire lookout station isn’t actively watching a fire, you can always ask them for a tour of the tower and they might let you up. Pretty cool thing for the kids. Gentry is available as a first come first served campground for individual campsites or reserved for a group. 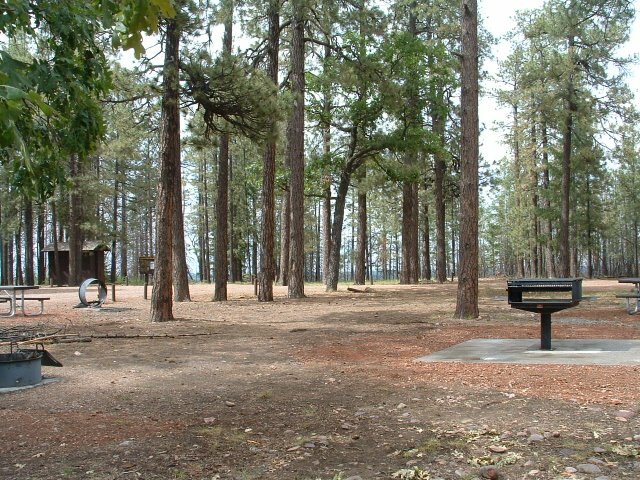 The campground is relatively flat and shaded by Ponderosa pines, fire and oak trees. 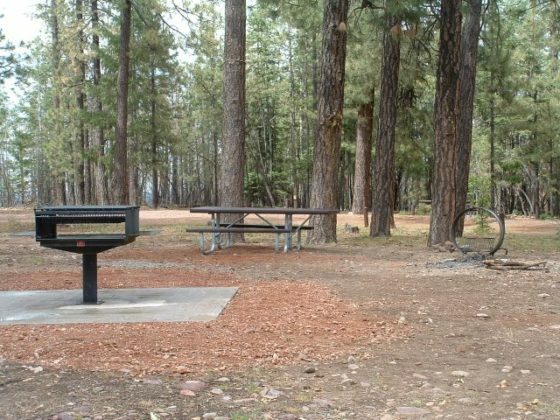 Due to the small size of this campground, larger RV’s are not recommended. 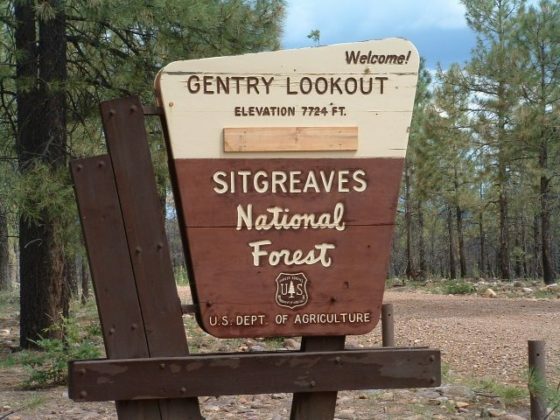 Gentry is best suited for small trailers and tents. 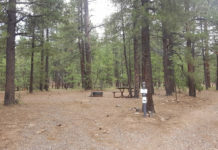 From the campground you can see nearby Black Canyon Lake. Black Canyon Lake is a small but decent lake for fishing and doesn’t get the kind of fishing pressure that Woods Canyon Lake or Willow Springs Lake gets. 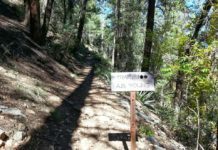 Recreation opportunities include wildlife viewing, hiking and photography. Wild horses frequent the area. You will need to bring your own water. 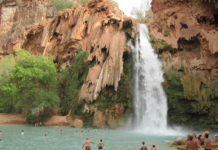 You can fill up 2.3 miles back towards Black Canyon Rim campground or at Spillway campground at Willow Springs Lake. During lightning storms, make sure to stay away from the fire tower. 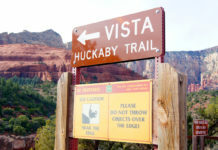 Directions from Heber: Travel 13 miles to the junction of State Highway 260 and Forest Road 300. 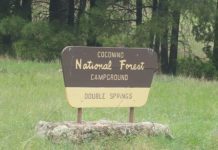 Approximately five miles south of the junction on Forest Road 300, you’ll find the campground. 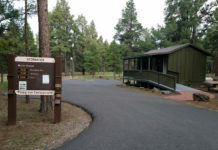 You will pass Black Canyon Rim campground along the way. A campground host will be there if needed.